The museum is now OPEN for our 2019 season! 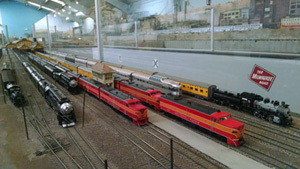 A visit to our 10,000 square foot Museum of operating model trains provides an inexpensive, fun-filled outing for young and old, with plenty of room for youngsters to stretch their legs and expend energy as they follow trains along the 200+ feet of public walkway. 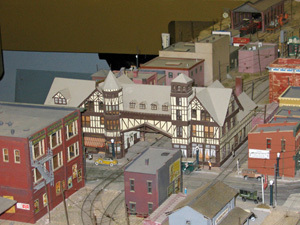 The Museum is located at 900-A Dornan Drive in the community of Point Richmond, CA 94801 (San Francisco Bay Area). 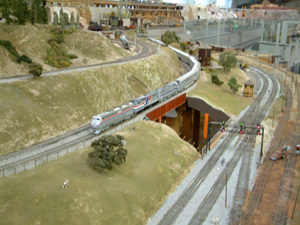 Our highly-detailed model train layouts represent prototypical scenery in Northern and Central California. We run both freight and passenger trains typical of the steam era through modern day diesels. 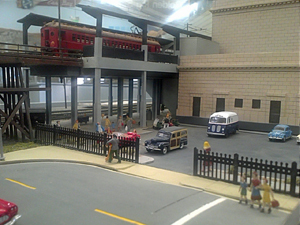 Our three main modeling scales are O scale (1:48), HO scale (1:87) and N scale (1:160). 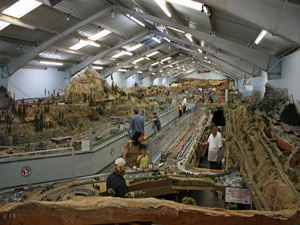 The Golden State Model Railroad Museum (GSMRM) and the East Bay Model Engineers Society (EBMES) are California non-profit corporations. 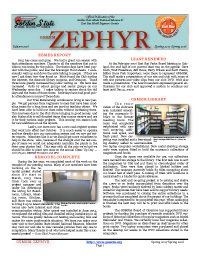 GSMRM is a 501(c)3 Tax Exempt organization, donations to which are tax deductible and gladly accepted.